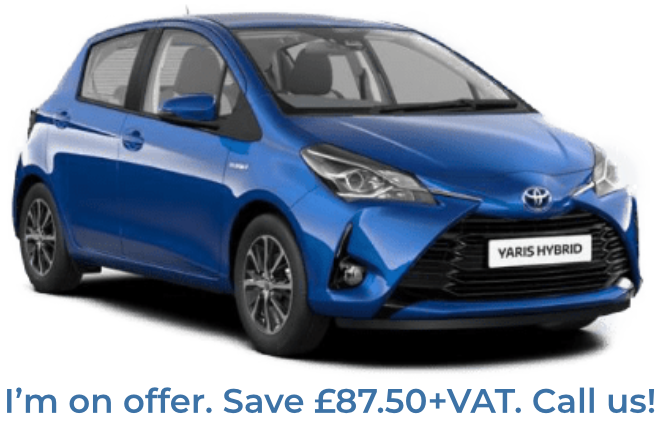 The Toyota Yaris is a good medium-sized family car, it is cheap to buy and comes with plenty of equipment as standard. Compared to the old model it looks a lot sportier on the outside and inside it has got more technical with a variety of different features available as standard but also extra options. Toyota also introduced a 1.5L engine which made it just that little bit powerful. Inside, everything is fairly easy to use and there’s a colourful 7” infotainment system which comes with Toyota’s ‘go navigation’. You can be over 6 foot and still comfortably drive this car due to its adjustable seats that can make a big difference. The seats at the back give enough room for three adults as there is a rather generous amount of head and legroom. The boot has enough room for a buggy, weekly shop, and other shopping, small suitcase, so don’t worry about not having enough room.